Databases are used to store bodies of data which are too large to be managed on paper or through simple spreadsheets. We have designed databases for businesses for accounts, inventory, clientele and other record keeping. Databases are also widely used by organisations for personnel, projects and members. There are very many fields in which databases can be used. We design databases for our clients based on their unique needs. We use both open source software like MySQL, PostGre with PHP and Java and proprietary software like Microsoft SQL with ASP or C#. Our Databases are lightweight and optimized to provide the best performance. They can be accessed online to allow viewing from any part of the world from any computer or mobile device once authenticated. 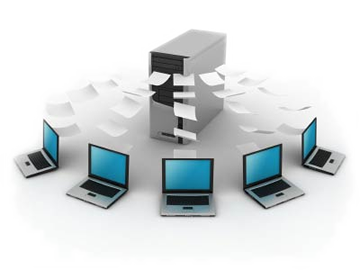 We can also do data migration for you in case you have an existing database and would like to upgrade it. We design applications that communicate with your database so as to allow ease of management and interpretation of data however large. Applications can run searches, filter, sorting and generate reports for printing or sharing. 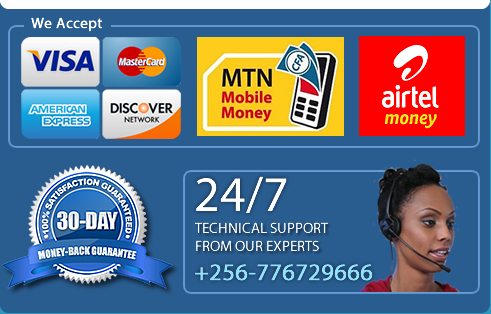 If you would like us to begin working on your database project, please email or give us a call on +256 776729666 and our team will prepare a proposal for you.